Afghanistan has made significant progress since the Taliban were deposed in 2001, but still faces daunting challenges, including defeating terrorists and insurgents, recovering from over three decades of civil strife, and rebuilding a shattered physical, economic, and political infrastructure. NATO/ISAF forces work in partnership with Afghan security forces to combat insurgent elements that terrorize the population and challenge the government. Insurgent forces continue to pursue a strategy of terrorist attacks, relying largely on suicide bombings. President Hamid Karzai won his second term as president of the Islamic Republic of Afghanistan on November 2, 2009, following elections marred by allegations of fraud. Karzai’s increasingly difficult relationship with Parliament and other internal problems following years of war compromise efforts to establish policies and procedures to improve governance and stability. The government faces challenges in trying to develop a more effective police force, a more robust legal system, and sub-national institutions that work in partnership with traditional and local leaders to meet the needs of the population. The United States works closely with the international community on reconstruction and to provide coordinated support to increase security and improve sub-national governance. 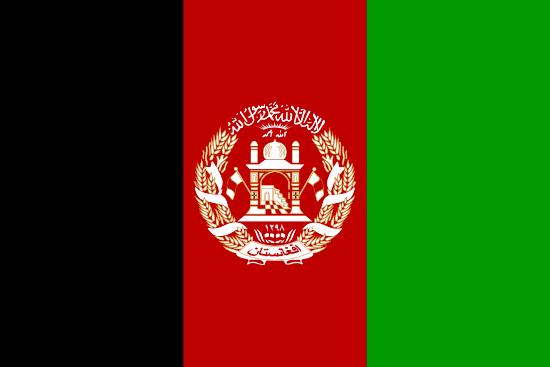 TESOL Certification for Teaching English to Speakers of other Languages in Afghanistan.